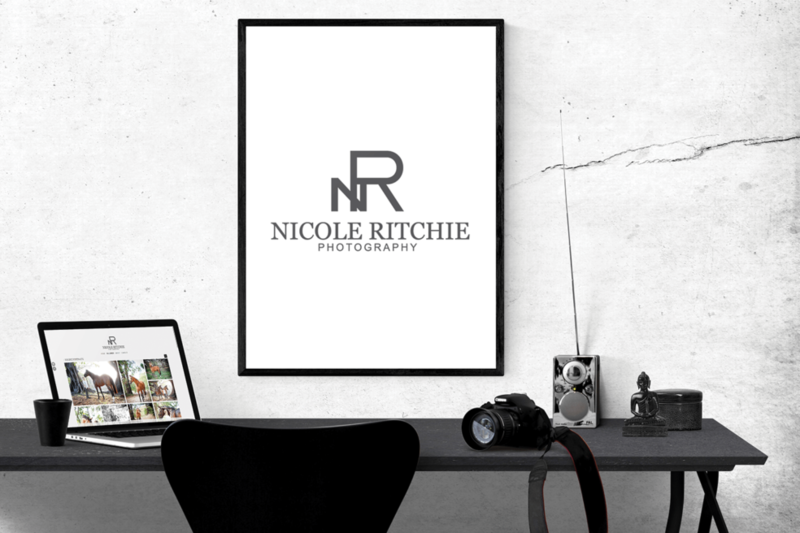 Nicole Ritchie is a photographer based in the Newcastle area, photographing Portraits, Landscapes, Industries, and even Equine Portraits. She needed somewhere her customers could browse through the plethora of photos she has taken. Needed to be easy to navigate, and most importantly not take away from the main event… the photos of course. Check out her site at the link below and be sure to contact her if you need Equine Photography in the Newcastle, and Sydney areas.